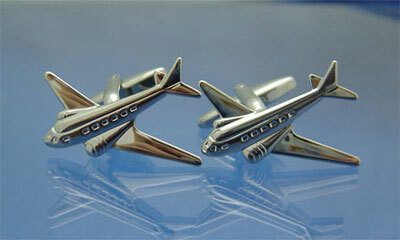 Sturdy Airplane style Cufflinks. Supplied in a gift box. 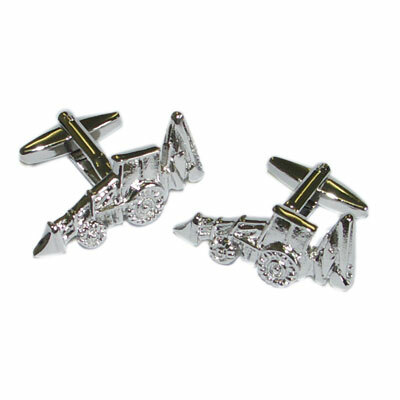 Sturdy Apache Gunship Helicopter style Cufflinks, supplied in a gift box. 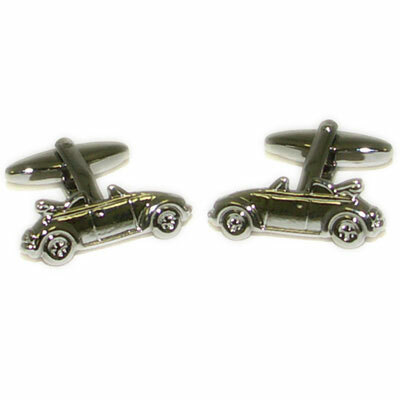 Sturdy Beetle Cabriolet style Cufflinks. Supplied in a gift box. 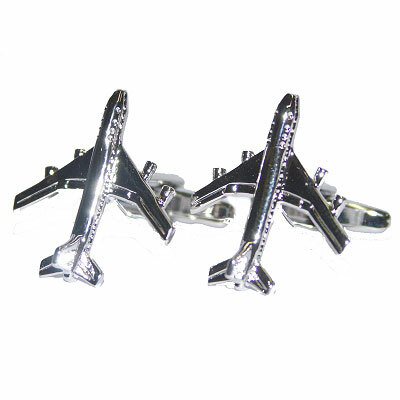 Sturdy Boeing 747 Aircraft style Cufflinks. Supplied in a gift box. 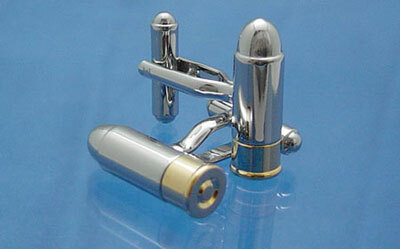 Sturdy Bullet style Cufflinks. Supplied in a gift box. 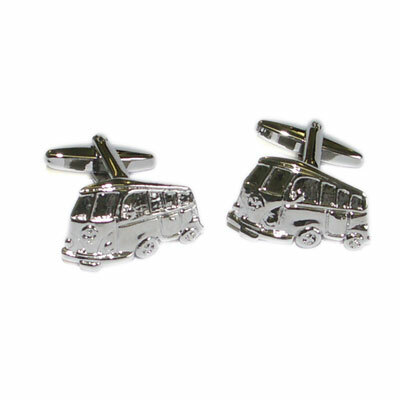 Sturdy Camper van style Cufflinks. Supplied in a gift box. 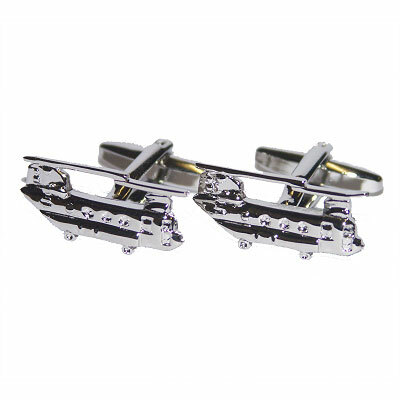 Sturdy Chinook style Cufflinks. Supplied in a gift box. 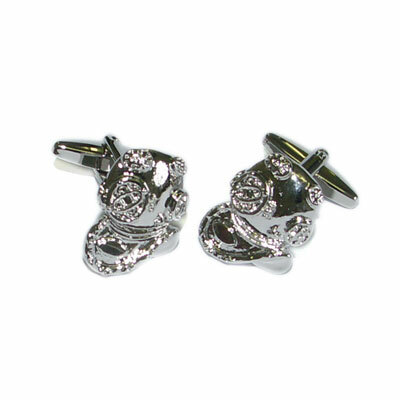 Sturdy Rhodium plated Deep Sea Divers Helmet style Cufflinks. Supplied in a gift box. 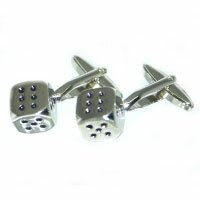 Sturdy Dice style Cufflinks. Supplied in a gift box. Sturdy Excavator Tractor Digger style Cufflinks. Supplied in a gift box. 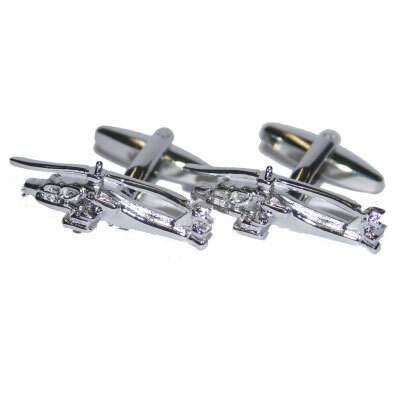 Sturdy Hand Cuff style Cufflinks. Supplied in a gift box. 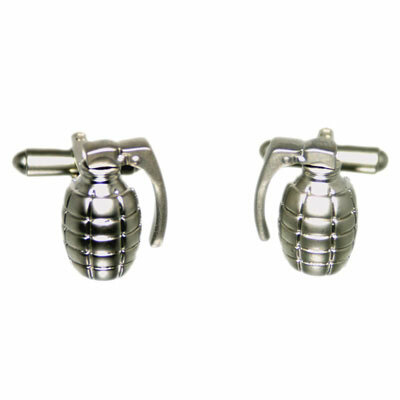 Sturdy Hand Grenade style Cufflinks. Supplied in a gift box. 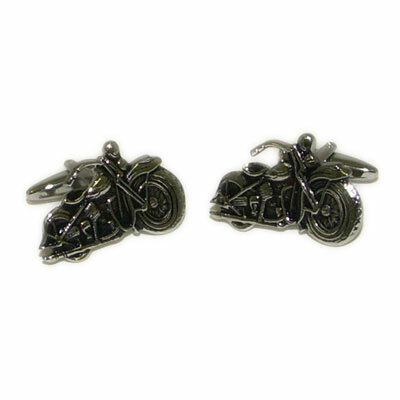 Sturdy Harley Motor Bike style Cufflinks. Supplied in a gift box. 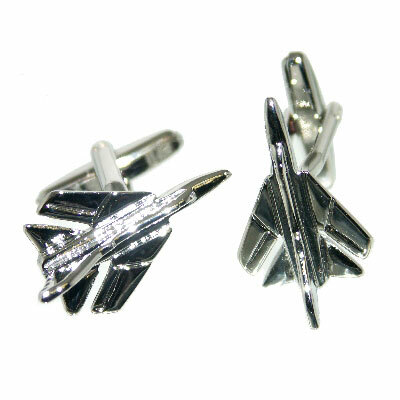 Sturdy Harrier Jump Jet style Cufflinks. Supplied in a gift box. 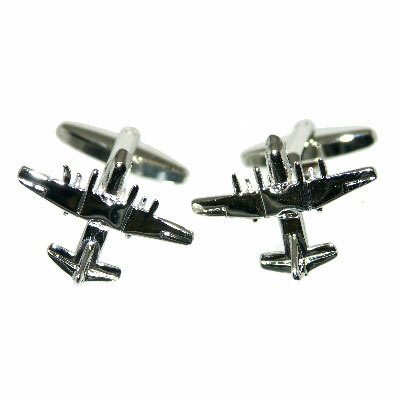 Sturdy Hercules Aircraft style Cufflinks. Supplied in a gift box. 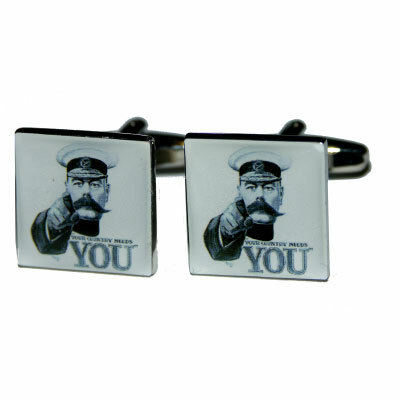 Sturdy Lord Kitchener poster style Cufflinks, supplied in a gift box. 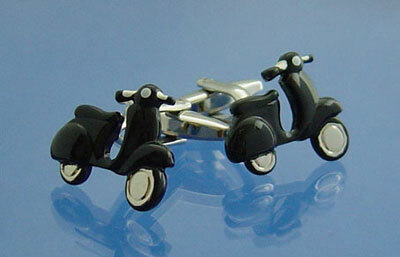 Sturdy Black Scooter style Cufflinks, supplied in a gift box. 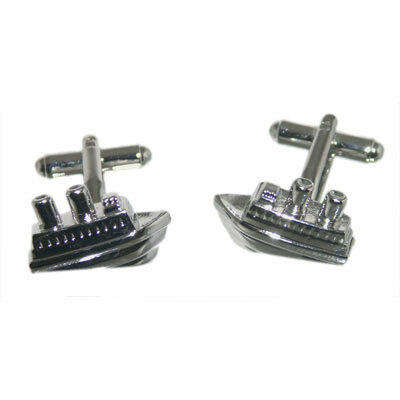 Sturdy Ship style Cufflinks. Supplied in a gift box. 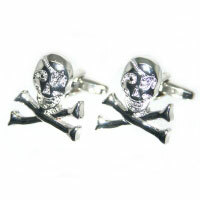 Sturdy Skull & Crossbone style Cufflinks. Supplied in a gift box. 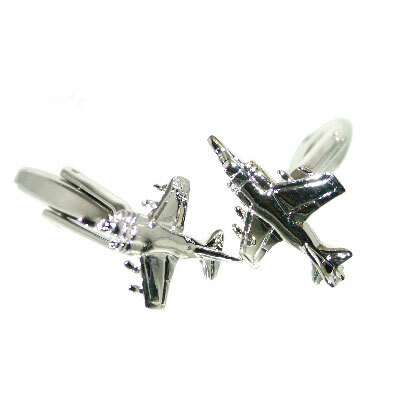 Sturdy Tornado Aircraft style Cufflinks. Supplied in a gift box. 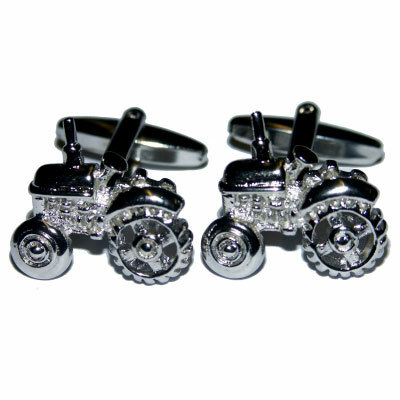 Sturdy Tractor style Cufflinks. Supplied in a gift box. 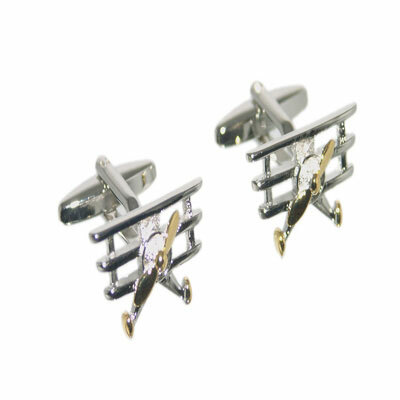 Sturdy Tri - Plane style Cufflinks. Supplied in a gift box. 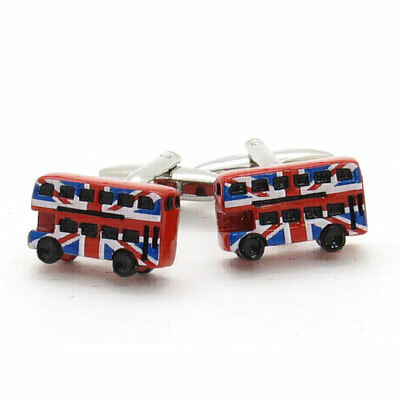 Cufflinks in shape of Red London Bus with funky Union Jack decoration. Supplied in a gift box. 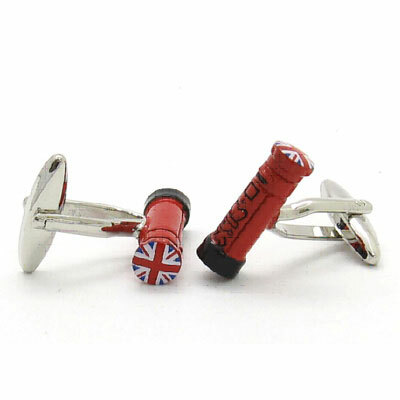 Cufflinks in shape of post box with funky Union Jack decoration. Supplied in a gift box. 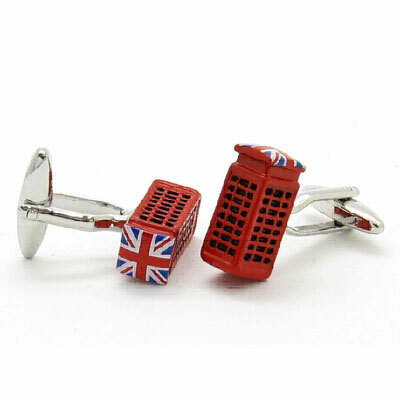 Cufflinks in shape of telephone box with funky Union Jack decoration. Supplied in a gift box. 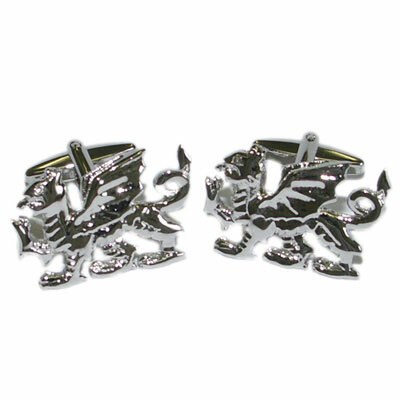 Sturdy Rhodium plated Welsh Dragon style Cufflinks. Supplied in a gift box.